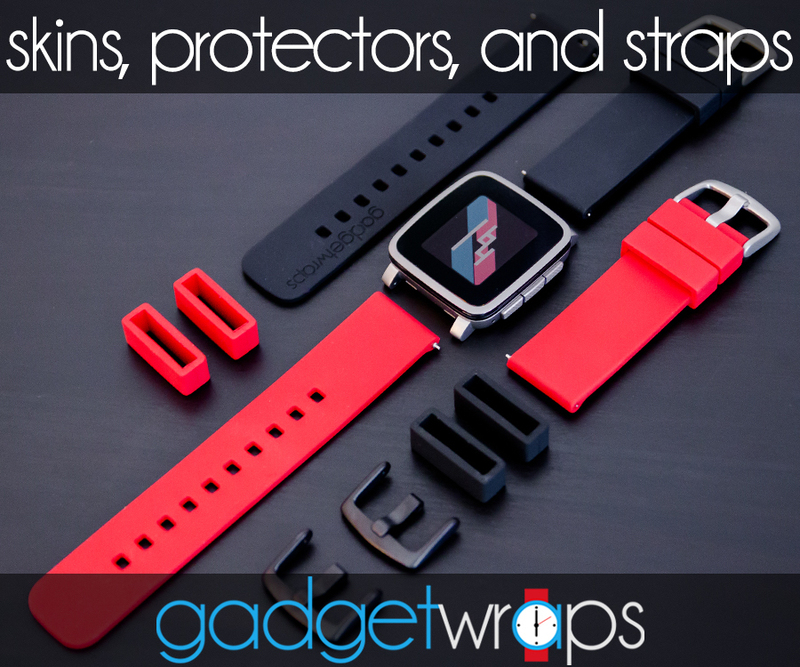 We recently found a really cool application worth checking out for anyone that owns a GoPro and a Pebble Time Round. 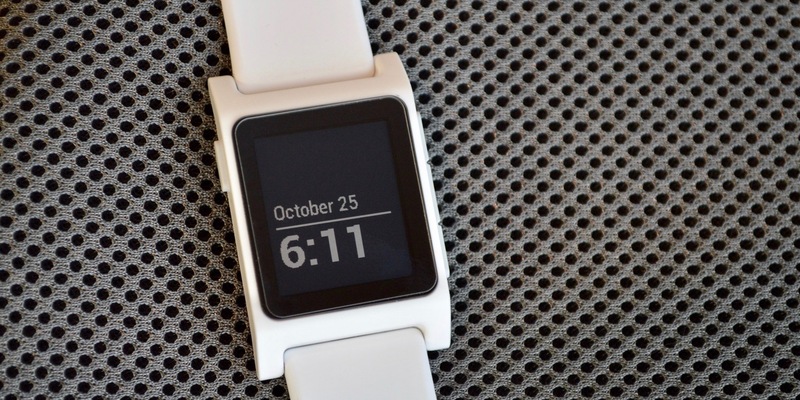 GoPro has an official app for the Pebble Time, but nothing compatible with the Pebble Time Round. New to the Pebble App Store, GoPro Remote is a must-have if you haven’t already dropped $80 on their official smart remote. After testing it out for a few days, here are our thoughts on the app. 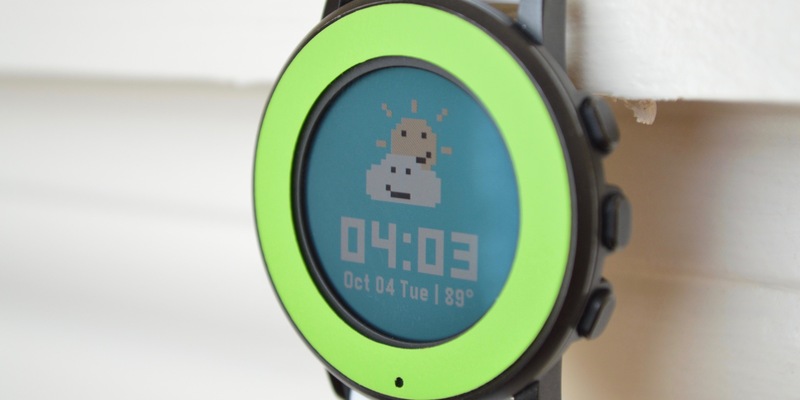 We’ve gathered up another great bunch of watchfaces for the Pebble Time Round that we think are worth checking out. With the selection ranging from classic analog, to a nerdy Pac-Man themed watchface, we think there’s something for everyone here. 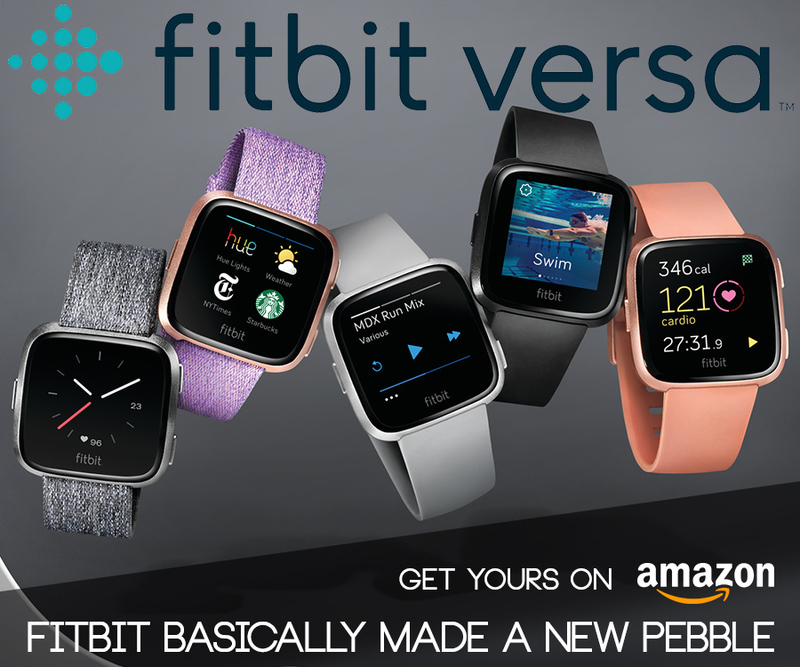 All of the watchfaces featured are also available for the Pebble Time and Pebble Time Steel, so no one is left out!